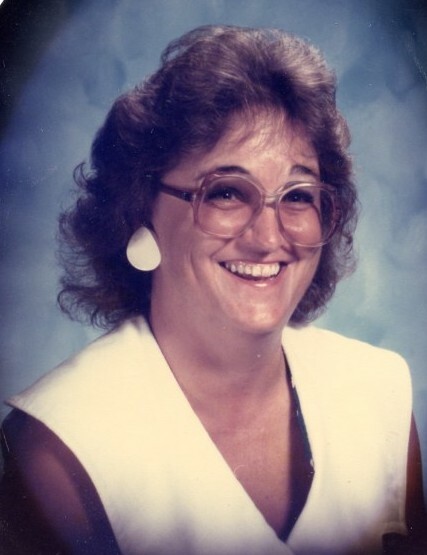 Norma Dawsey Ingle, affectionately known as “Norma-Jean” or “Normie” passed away January 23, 2019. Norma was preceded in death by her loving and adopted parents, Austin Dawsey and Lydia Brock Dawsey; brothers, Donald Dawsey, Mitchell Dawsey, Connie Dawsey, Lewis Dawsey and Brady Dawsey; and sisters, Edith Bass and Janet Dawsey-Gabrish Wiles. Born November 19, 1944 to biological parents Joseph “Judd” Dawsey and Dollie Brady Dawsey of the Old Cumberland Mills Community, she received education in Massey Hill School and at Methodist University, Fayetteville. She retired as an Educator from the North Carolina Public School System in Cumberland County. Norma was an avid UNC basketball fan, a loving wife, mother and grandmother; and a precious and enduring friend to many. She will be sorely missed by all who knew and loved her. The family will receive friends from 2:00 pm to 3:45 pm Saturday, February 2, 2019 at Rogers and Breece Funeral Home. A memorial service will immediately follow at 4 pm in the funeral home chapel with Rev. John McCallister officiating. Her cremains shall be under the stewardship and management of her husband, Norman, until his death at which time her sons, Michael and Eric will decide final disposition for their parents. In lieu of flowers the family requests memorial contributions be made to one of the following: Cape Fear Valley Hospice, Elks Lodge, or the charity of their choice.